Ottawa Fury FC have acquired Ottawa native and Canadian International midfielder Jamar Dixon, the club announced today, pending ITC approval. Dixon comes to Ottawa after spending the last two years in Finland playing with FF Jaro. 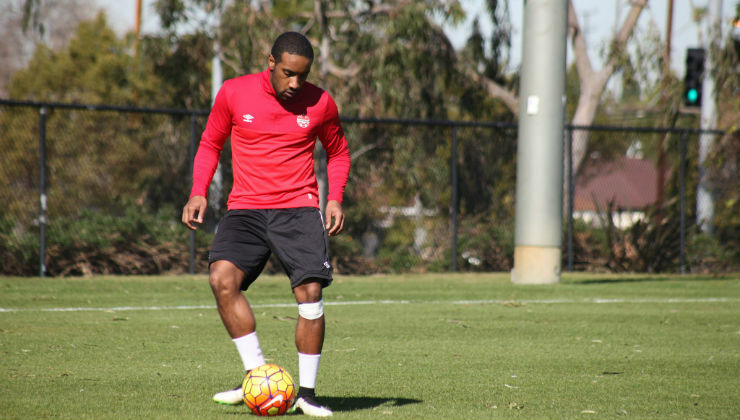 "Being a local player, Jamar was on our radar for a while," Ottawa coach Paul Dalglish said. "He's somebody we really wanted to bring in and was highly recommended by the Canadian national team and Julian de Guzman, so we are very excited to have him. "He's really versatile with his ability to play outside or central. We are delighted to bring another quality player and the fact that he's a local player is always a bonus." This year has proved a big one for Dixon, 27, who featured in 31 matches for FF Jaro in the Veikkausliiga - the Finnish Premier League - and made his international debut for Canada against the United States in February. "I'm happy to be a part of Ottawa Fury FC," Dixon said. "This has always been a dream to play for a professional team in my city and I'm excited to get started. Hopefully this move will also give me more exposure for the national team. 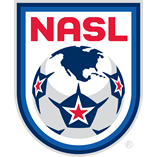 At this point in my career, I think it's a positive move and a great step to be playing back home, especially in the NASL which is growing so quickly. "I want to thank and recognize everyone who made this possible especially my former club FF Jaro for all the support they gave me since the first day I signed." Dixon played his youth soccer with Ottawa St. Anthony's and Gloucester Hornets. Dixon then spent four years with the St. Francis Xavier X-Men in Nova Scotia before making the move to Europe. The 5-foot-10 midfielder began his professional career in Sweden with fourth-division side BW 90 IF in 2013. The Ottawa native remained in Scandinavia, but moved east to Finland a year later to join FF Jaro.